Induction into the NASCAR Hall of Fame™ is an honor reserved for heroes. It’s the ultimate achievement for those who have changed the face of racing with their talent, hard work, and competitive passion. 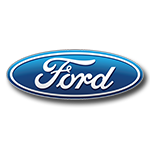 On May 23, 2018, the NASCAR Hall of Fame® announced that Davey Allison, Jeff Gordon, Alan Kulwicki, Roger Penske, and Jack Roush would be inducted as the Class of 2019 and take their place among the sport’s biggest legends. These men battled for championships, engineered race cars, and won the hearts of fans as they dedicated their careers to NASCAR®. 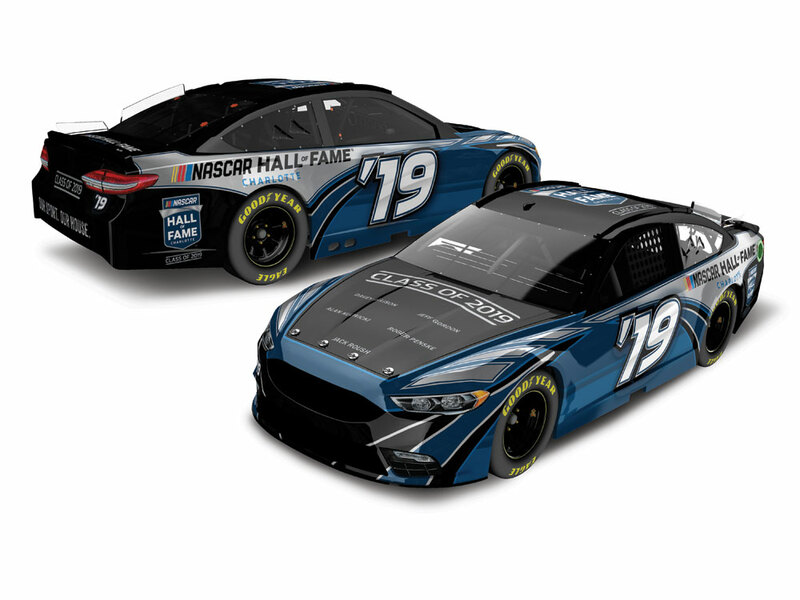 Now those fans can commemorate this milestone with the official NASCAR Hall of Fame® Class of 2019 die-cast. 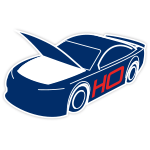 Designed by the artists of Lionel Racing, this collectible die-cast features the NASCAR Hall of Fame logo™ on the roof along with the names of all five inductees on the hood. 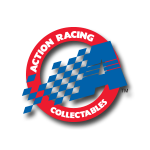 Quantities will be limited, and you don’t want to miss this piece of NASCAR® history. Order today!